Colautti | Ever Wonder What Material Is the Best for Your Kitchen Counter Top? Granite, Marble or Engineered Stone Oh My! 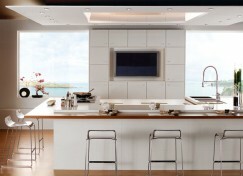 With foodies everywhere, kitchens seem to be the more popular renovation areas in a home these days. Thanks to modern design, there are also beautiful new ways you can renovate your kitchen to display personality and preference, not to mention style and functionality. When you ask yourself “what kind of kitchen counter tops do I want’, really think about 3 variables: look, durability, and maintenance. In the short video below from House & Home Magazine, Senior Design Editor Erin Feasby discusses the differences between the different materials you have at your disposal. 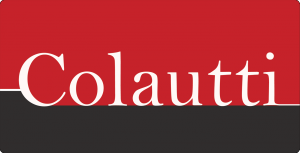 Use this video as a learning step to familiarize yourself with materials – but as always – contact your Colautti Expert to set up a meeting if you would like to see how affordable it really is to renovate your new kitchen!